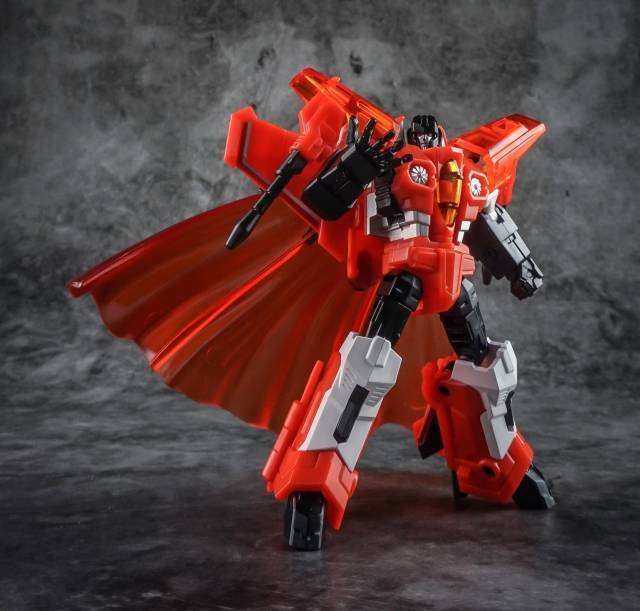 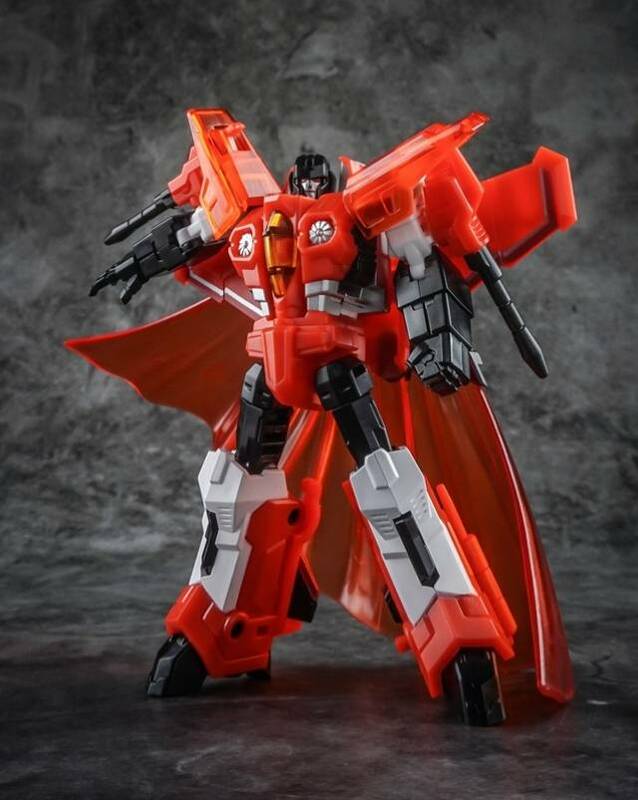 Iron Factory - IF-20SP Tyrant's Wings: Spinel is a Limited Edition figure that is exclusive to Toy Plus Media and limited to just 500 pieces worldwide. 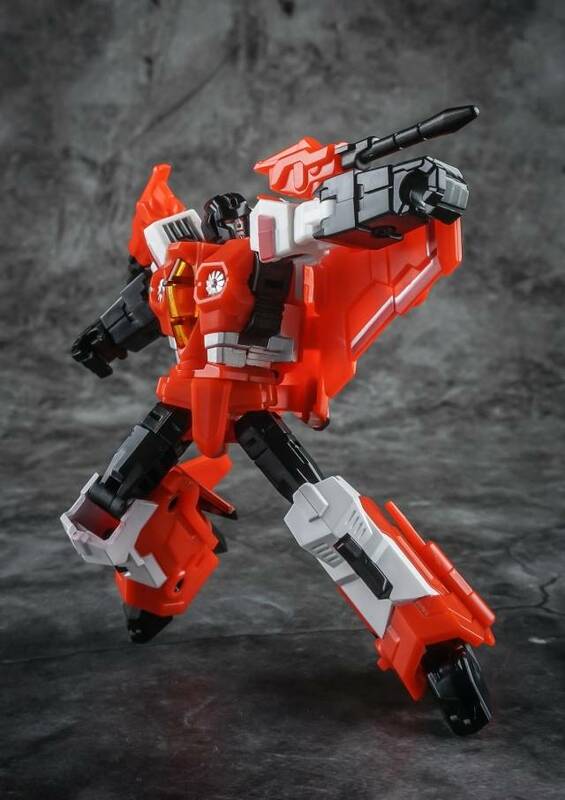 Spinel includes not just the figure but also the accessories include cape, stand, shoulder armors, optioned hands. 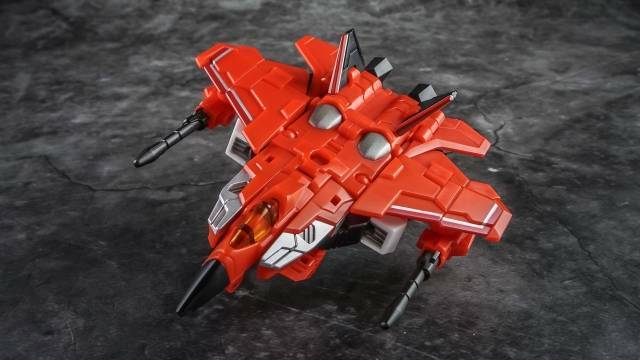 This legends scaled fighter jet from Iron Factory transforms to robot and back and includes null ray weaponry as shown. 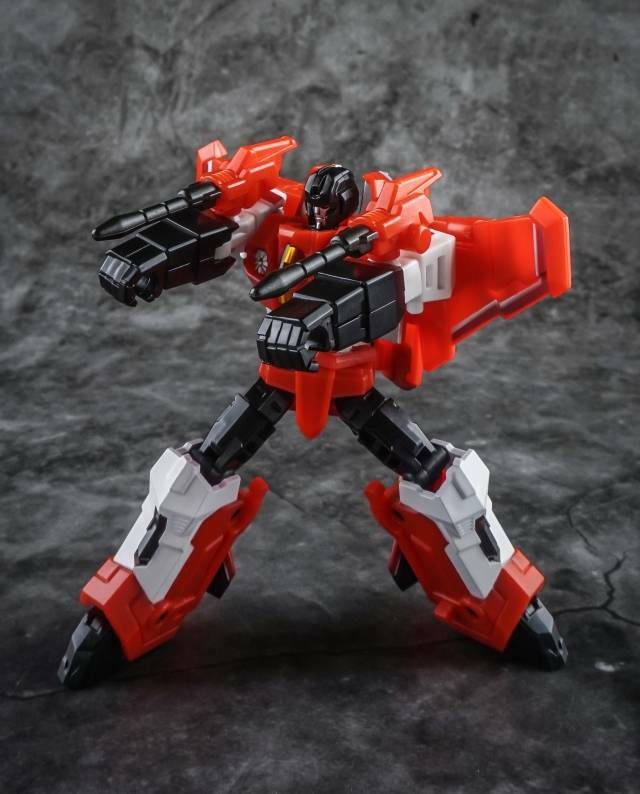 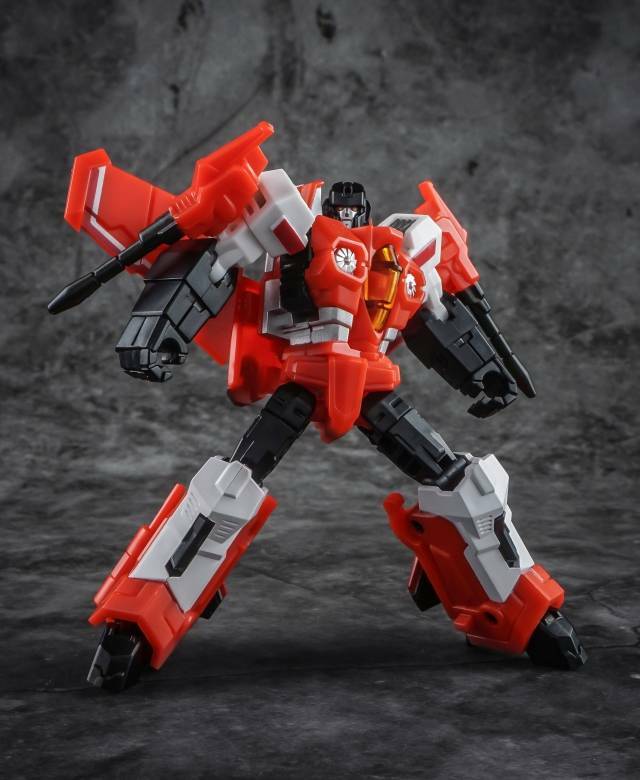 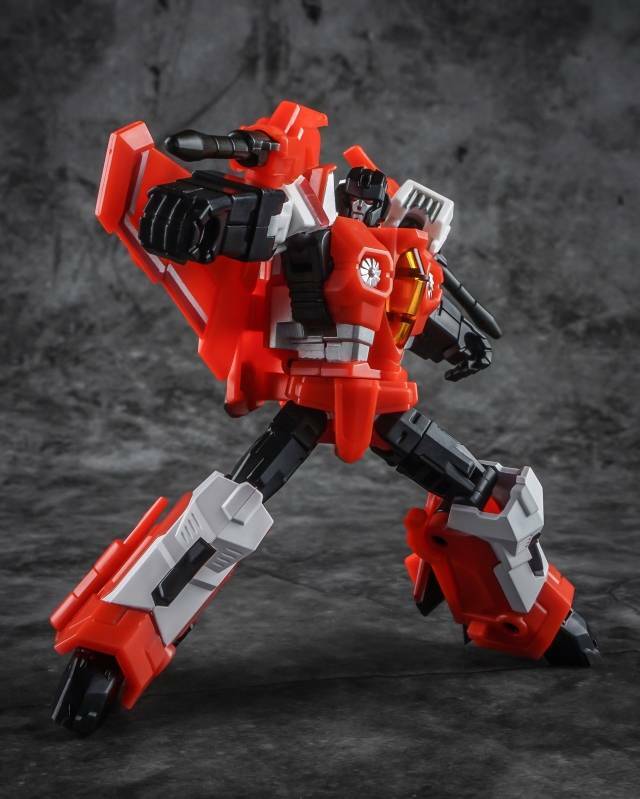 Iron Factory Wing of Tyrant is a set of seeker jets that come in their red, black and white color schemes as shown.